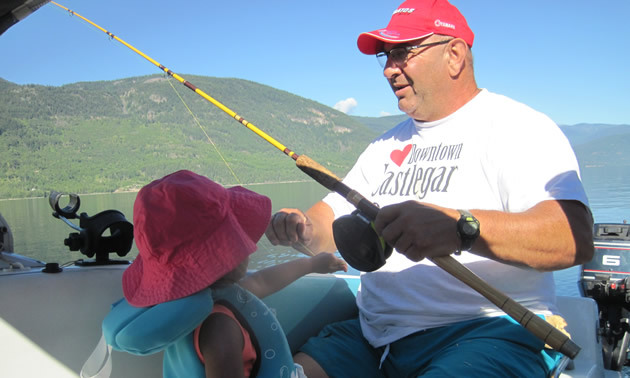 Bruno Tassone, the new mayor of Castlegar, is an avid outdoorsman who enjoys the fishing, ATVing and skiing that are easily accessible in his region. 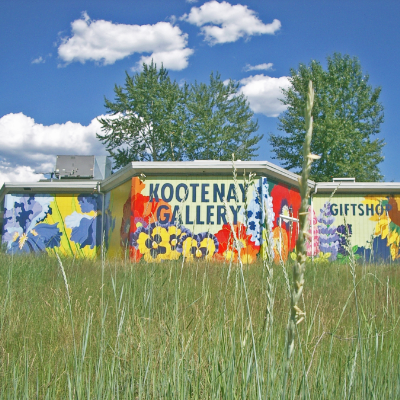 He and his wife grew up in Castlegar and raised their family there. 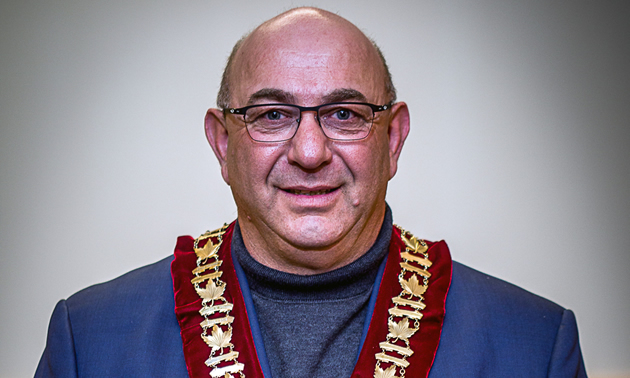 On his retirement after 37 years of working for the City of Castlegar, Tassone successfully ran for city council in 2014. 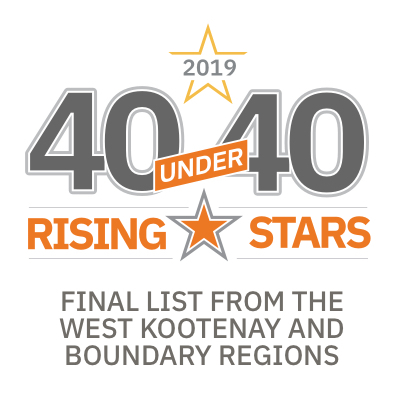 During that four-year term, he came to believe that some changes are needed, starting at the top, so he put his name forward and was elected mayor of Castlegar in October 2018. Tassone talked with us about his work history, his vision and council’s agenda. (Laughing) I worked at Mitchell Supply, a lumber store here in town, from the time I was 11 until I was 16 or 17. My first job with the city was as a labourer, I finished as a foreman for roads and parks, and I did everything in between. For many years my main job was as a heavy equipment operator. Have you had mentors through the years? The first two foremen that I had taught me a lot. Dempsey MacInroy and Nelson Newlove were very hard-working guys. They knew infrastructure in and out, and they had it all in their heads—their memories were amazing. Please tell us a bit about your council and the learning curve. We have three new councillors and three long-term ones, so we have a good balance of new energy and experience. For me, the biggest learning curve is learning the functioning of the board of the RDCK. Also, I’m on several other committees that are new to me, so I’m getting familiar with those. What’s foremost on the City’s agenda? We need to figure out how we’re going to get the airport to be more reliable. That’s going to be a challenge, of course, but the airport is a crucial economic driver for the city and the community, and we need to make it more reliable. I’ve put forward some ideas to our staff and our MLA, and we’ll see where it goes. 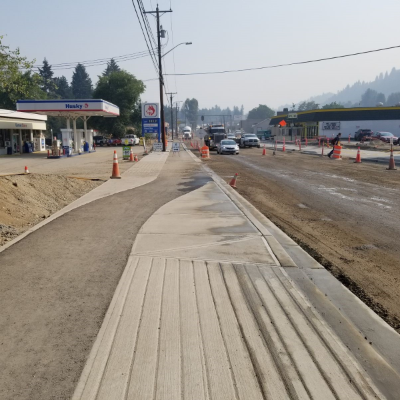 We started upgrading Columbia Avenue, our major thoroughfare, this past summer, which will improve the esthetics as well as the below-ground infrastructure. Much of our infrastructure is aging and we need to look after it and put money away to fix it. We’ve done an asset management plan on it already, and we need to start implementing that plan, and finalizing plans for some of the parks and buildings. We need to project what the costs will be in the next 15 to 20 years, so the funds will be there and taxpayers will understand the need for increases. We’re in the budgeting process right now. We need about $17 million to upgrade our recreation complex, so we’re looking at applying for some grant funding for that. 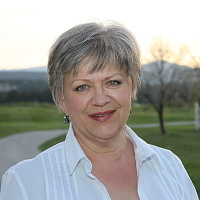 During his campaign, Tassone said that he aimed to strengthen communication between Castlegar residents and city hall. Now, his open-door policy makes him available to anyone who wants to drop by with their questions, requests, comments and support.